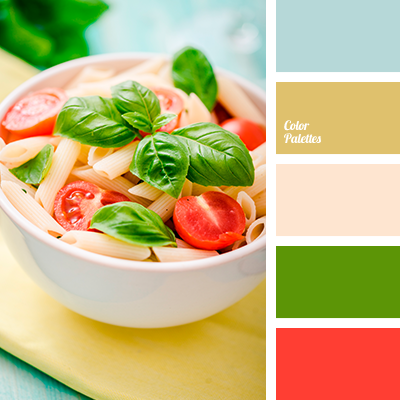 "baby blue" color, basil color, bright green, bright red, color of wood, gentle blue, light wood color, mint blue color, paste color, saturated blue, scarlet, summer color combination, summer tones, wood color, yellow-brown. 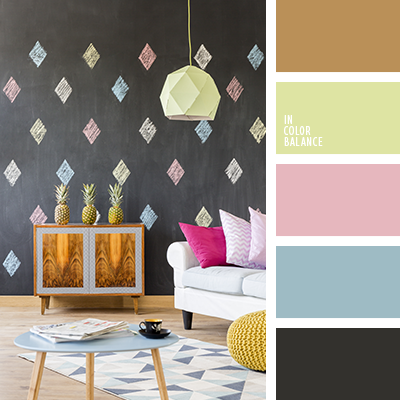 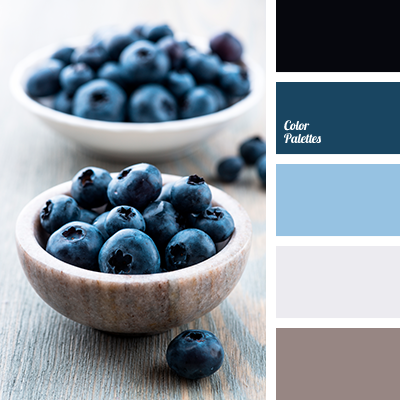 "dusty" blue, Blue Color Palettes, blueberry color, brown, cold shades of brown, color of blueberry, color of wood, Cyan Color Palettes, gray-cyan, jeans, jeans-blue color, palette for winter, reddish brown, shades of blue, shades of gray-blue, wood color. 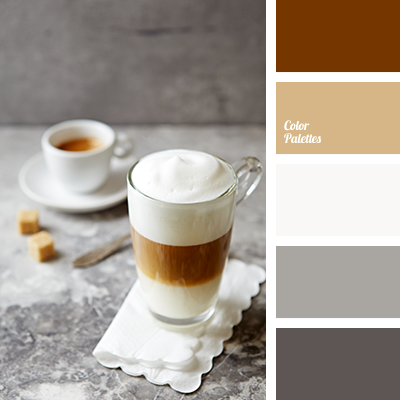 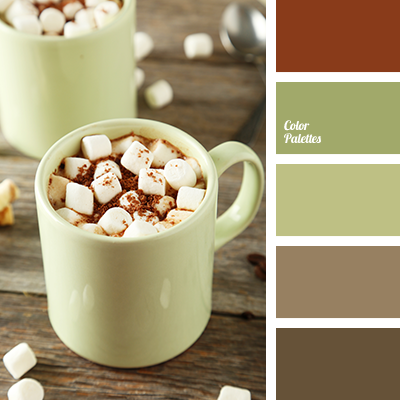 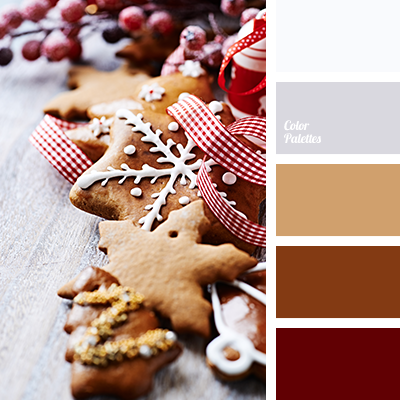 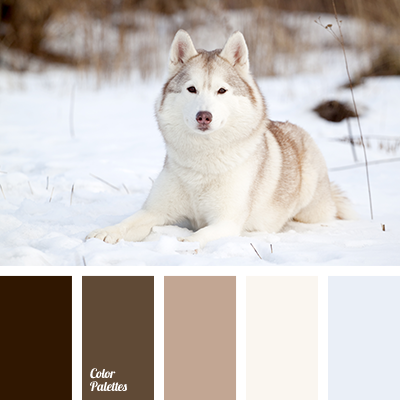 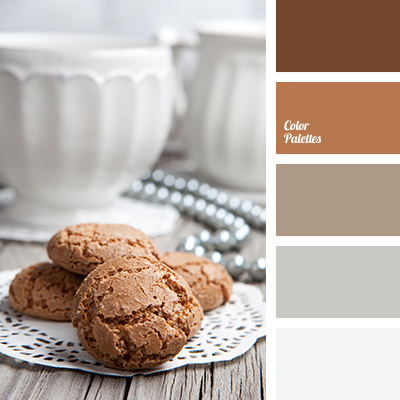 biscuit color, brown, cake color, coffee color, coffee tones, color of cappuccino, color of tree, colors of autumn 2018, dark brown, gray, pastel brown, red tree color, shades of brown, silver, silver color, steel, White Color Palettes, wood color.